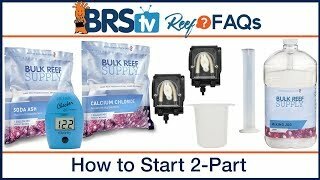 How do you change your reef tank over to a calcium reactor from 2 part? 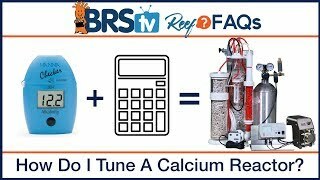 ReefFAQs not only has an answer for how to replace 2 part dosing with a calcium reactor, we even found an easy calculator to help you setup a calcium reactor on your saltwater tank! 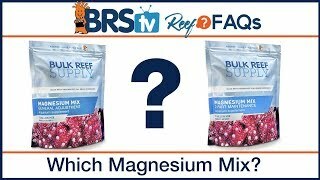 Randy posted this one on our #AskBRStv Facebook Group. 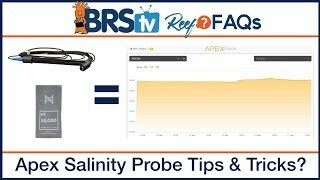 Our Reef2Reef conversation about switching to a CaRx! 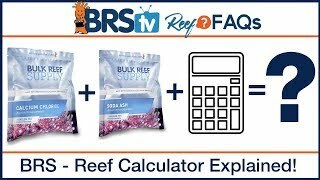 Hop Over to Reef2Reef Now!